Considering that we now take more photos, with more pixels, consume more HD media, upgrading your current back-up drive might be the time. 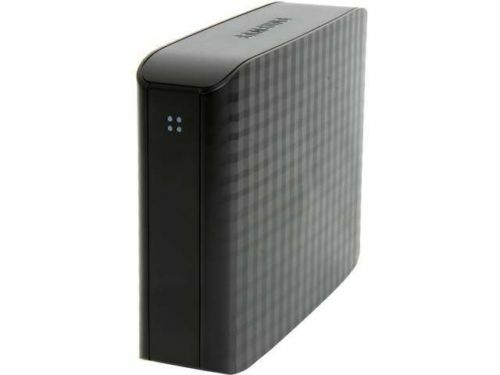 For a limited time, Newegg via eBay is offering a 4TB HD – USB 3.0 for $99.99 – that’s right! Free shipping within the US! 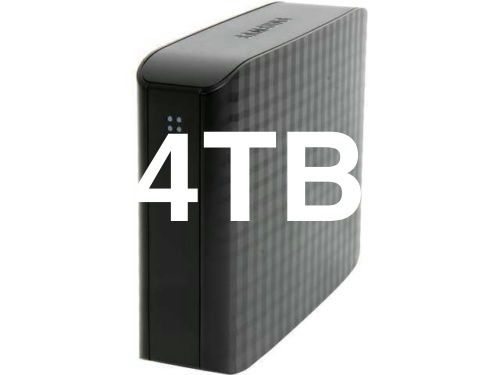 What can 4TB store? Well, about 66,000+ hours of music or 1,280,000+ high resolution photos (will vary based on size of files). Needless to say it is a lot, considering most laptops have 256GB (roughly 1/16 of 4TB). This item has 4.5/5.0 stars on Amazon and currently costs $149.99 on their site. 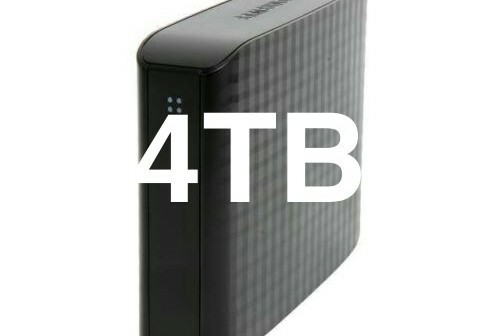 Is 4TB enough for you? Don’t forget to enter our February giveaway!